Highly desirable location in Bedford's flexible Performance Zone and HIGH DENSITY River Corridor. 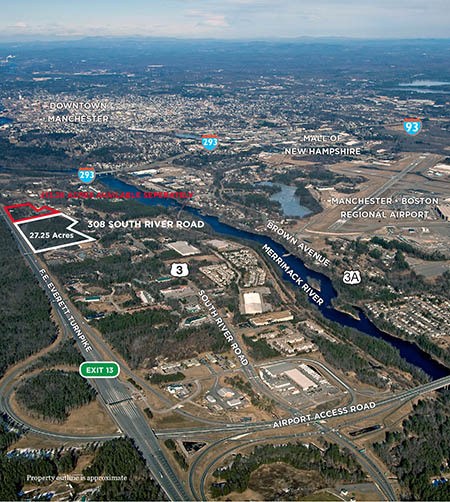 Situated in an Economic Revitalization Zone (ERZ) with up to $200,000 in tax credits available. Convenient highway access to major population centers. Toll-free access in all directions.